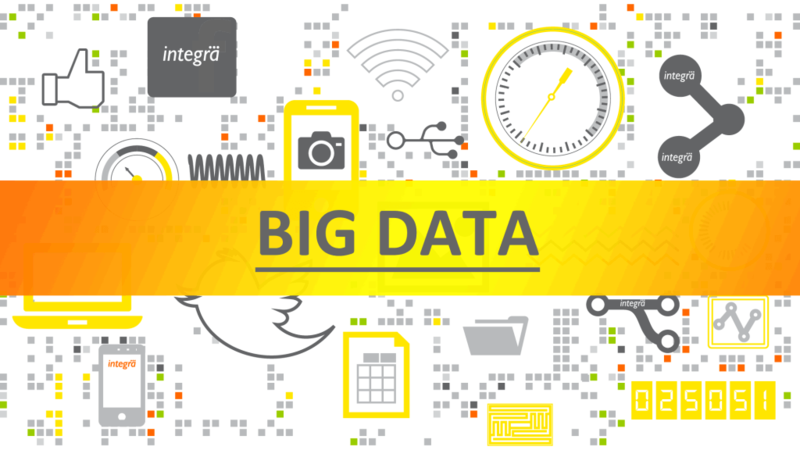 Publishers today are beginning to understand that Big Data is not a fad. They have started leveraging it in their business to stay ahead of the curve and to be competitive, more so when dealing with authors, agents, and retailers. Now with clear data about an author’s success rate and detailed understanding of his/her strengths in a particular genre, acquisition of new titles has become smarter. Not just this, publishers now have a say with retailers on the placement of books on the shelves based on data compared to how retailers were calling the shots until a few years ago. Social media is now seriously being viewed by publishers as a data source on consumer buying behaviors and trends. In higher education Big Data provides great insights into student interaction with subjects and can provide decisive intervention with digital learning enhancements.